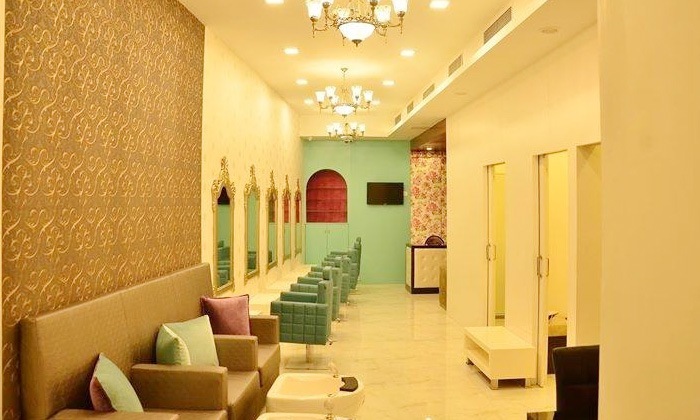 Located in C21 Mall on AB Road, Selfie Unisex Salon offers a range of unisex services. They have trained professionals who use top-quality products. With experienced staff, high quality products and a great ambience, looking good is now going to be a piece of cake.